Have you ever dreamed to live like a castle-owner. You can accomplish this dream in Château de Planchevienne in Burgundy - France. 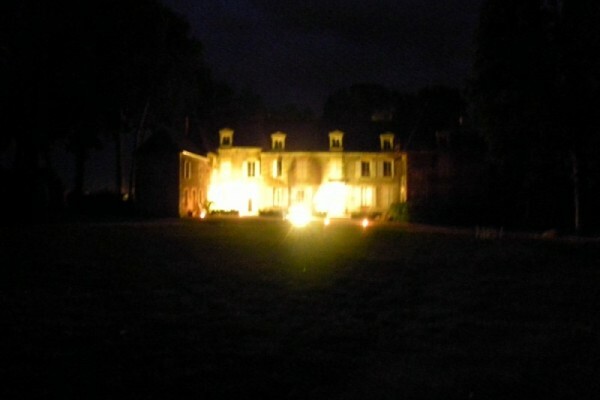 The castle lays in a parc of 12 hectare at the border of the small village Magny-Cours. The caste has 4 suites en 1 children-room with 2 single beds. 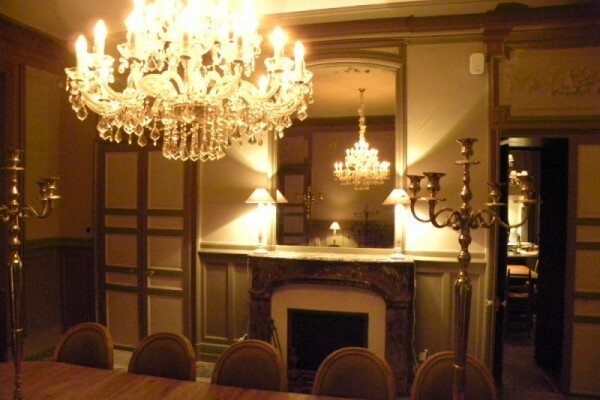 The castle was completely renovated in 2010 with taste. In the castle you have : a new kitchen, washing-place, dinning-room with fire place, a big entry hall, a living room with fire place, a library with TV and wifi. 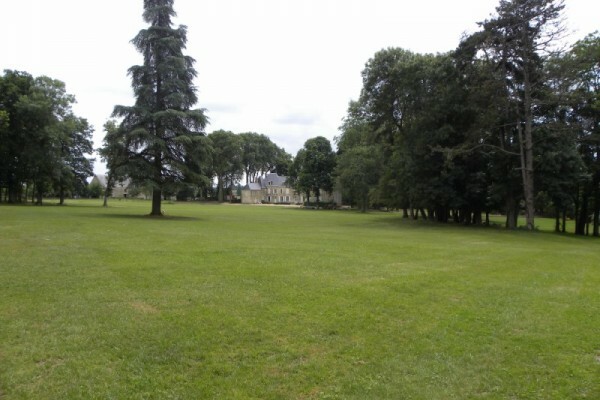 Outside you have several terraces, a barbecue and fire-place, a parc of 8 hectares and a wood of 4 hectares. In the parc, there is also a heated swimming pool of 4 by 10 meters. This price includes energy-costs and cleaningcosts. In Nevers at 8 km. 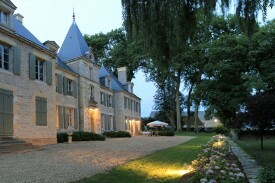 No experiences yet with Château de Planchevienne. Be the first! Did you stay in Château de Planchevienne? Let us know what you thought about it and help others to make the right choice! * I confirm having stayed in Château de Planchevienne. Find other accommodations in Magny-Cours, all accommodations in Nièvre or all accommodations in Burgundy.